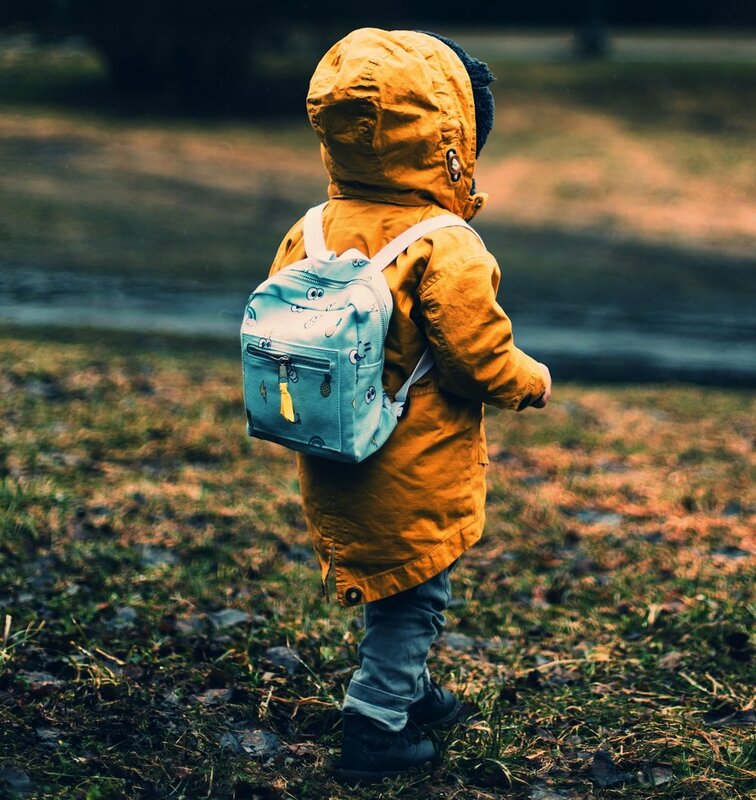 Since January 2018, AGAPE Volunteers have delivered 100“ first-night in foster care” backpack to Department of Social Service offices in 5 North Carolina counties! The DSS workers have expressed gratitude for AGAPE’s outreach to ease the transition for children entering foster care. They tell our Backpack Distributors stories illustrating how important AGAPE’s “comfort bags” are to these kids at one of the most difficult times in their lives. To prepare for the next round of deliveries, AGAPE urged a few churches to hold a Backpack Donation Drive in March and April and a “packing” party was held on the heels of that drive. 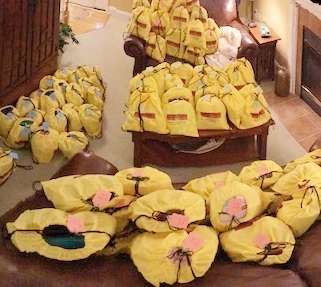 Your kindness has enabled another 194 backpacks to be filled and ready to go (with several leftover items, just in need of blankets, to fill more)! Thank you to members from the following congregations who generously donated during our Spring 2018 Backpack Donation Drive: Biltmore Church of Christ, Asheville, NC; Cary Church of Christ, Cary, NC; Deep River Church of Christ, High Point, NC; Jericho Church of Christ, Mocksville, NC; Brooks Avenue Church of Christ, North Raleigh Church of Christ, and Raleigh Church of Christ, Raleigh, NC. We also want to thank an individual Friend outside of these fellowships who donated beautiful homemade blankets along with other items. We deeply appreciate ALL the Church Leaders and Volunteers who promote this AGAPE Ministry; collect, organize, store and transport donated items; and deliver these first response backpacks to DSS!